The road to success has never been easy, but Wissenbach has a knack for taking the complex and making it simple. In this book, he has done just that. 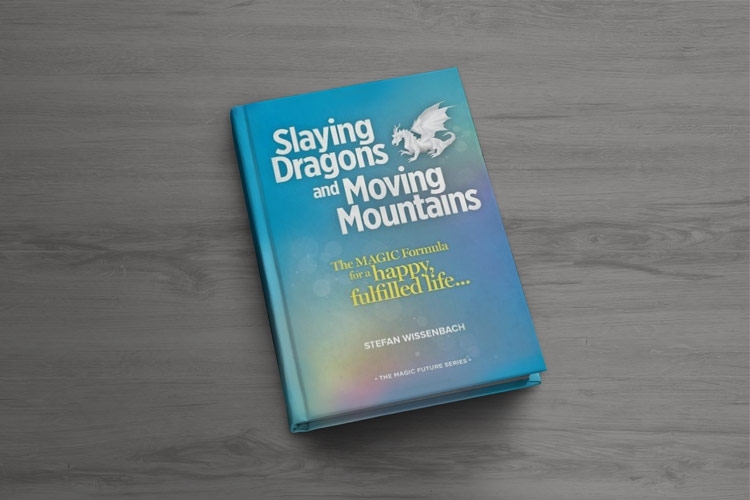 With his guidance, before you know it, you’ll be slaying the dragons and moving the mountains in your life—and achieving more than you thought possible. Includes access to the companion interactive workbook and a free trial membership to MagicFuture.com!